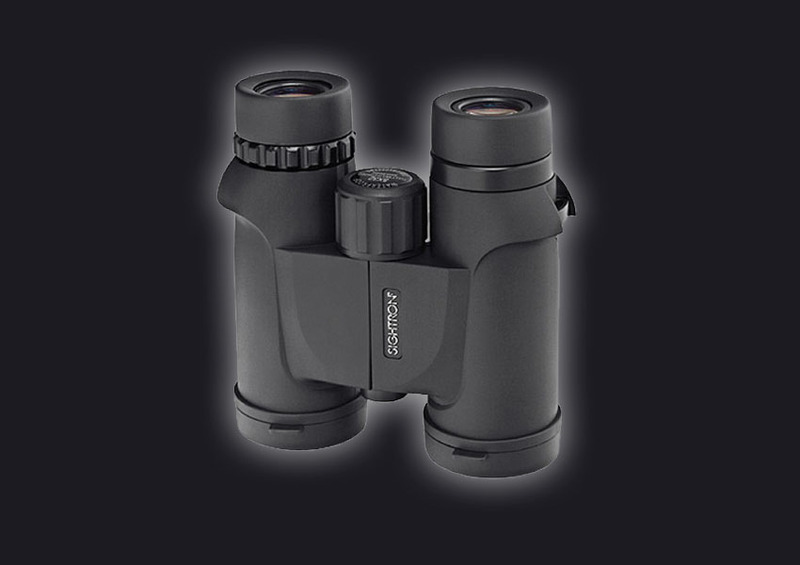 All SI Binoculars feature twist-up eyecups, that provide ease of use. Simply twist-down for eyeglass wearers and twist-up for non-eyeglass wearers. We are so confident in the quality of our products that Sightron offers a Lifetime Warranty.